Trejdify Top Stories: What can zebras and lions teach us about the stock market? What can zebras and lions teach us about the stock market? Both move in herds. Investors tend to buy when everyone else is buying, and thus a bubble is created. 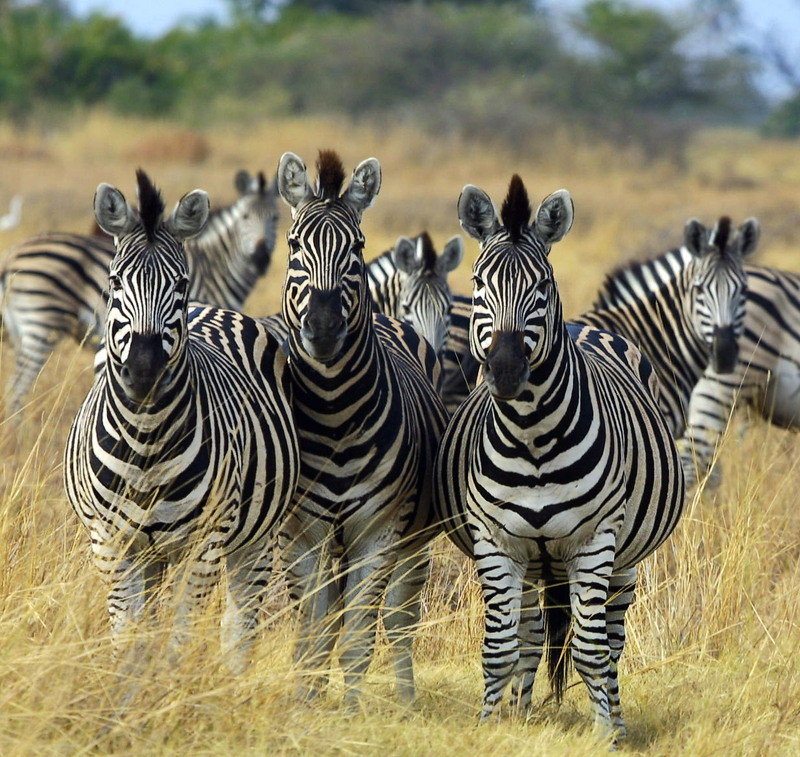 Many investors also tend to look like zebras in their black-and-white suits. If you are a zebra living in a herd, you have to make a decision. The less risky option is to stay in the middle of the herd and eat the grass which is half-eaten and has been trampled by the rest of the herd. The more risky alternative is to stay outside of the herd, where the grass is fresh. If a lion approaches the herd, the fat zebras who have eaten the fresh grass will end up as lion dinner, while the skinny zebras in the center of the herd will be safe. Investors have the same option. Stay in the middle of the herd and buy boring stocks and you will probably only end up with small profits, or stay outside of the herd where the large opportunities can be found, but where you can end up as lion dinner. The best option is to be the fat zebra which can also run away from the lions, and the best stock to buy is a risky stock that also can outrun a lion.